Available in four sets of 12 colors each, all in 2 fl. oz. jars. All Amaco Glaze Class Packs are 20% Off List Price. 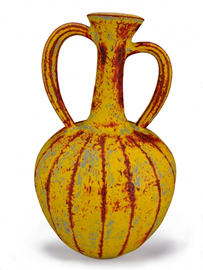 Amaco reserves the right to substitute a glaze or underglaze of similar color and equal or greater value when neccesary and without prior notice.